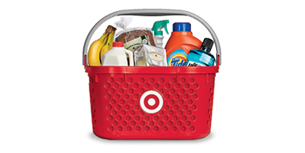 Target has a Sterilite 20 Gal Latching Storage Tote Sale, $5.00 free in store pickup. Expires Soon - Rated 5 out of 5 stars. 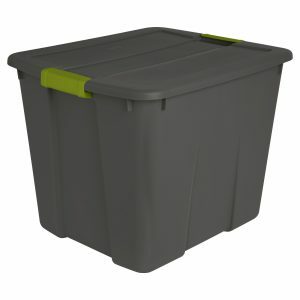 The 20 Gallon Latching Tote offers durable construction that is ideal for storing household items in the garage, basement or attic. The lid fits tightly to the base and remains secure with the use of sturdy latches. Multiple totes are able to stack securely on top of each other; and contoured end panels create a comfortable surface for easy lifting and transporting.